I have a sickness. And the only prescription. Is more Jazz. In case you haven't noticed I LOVE Jazz. 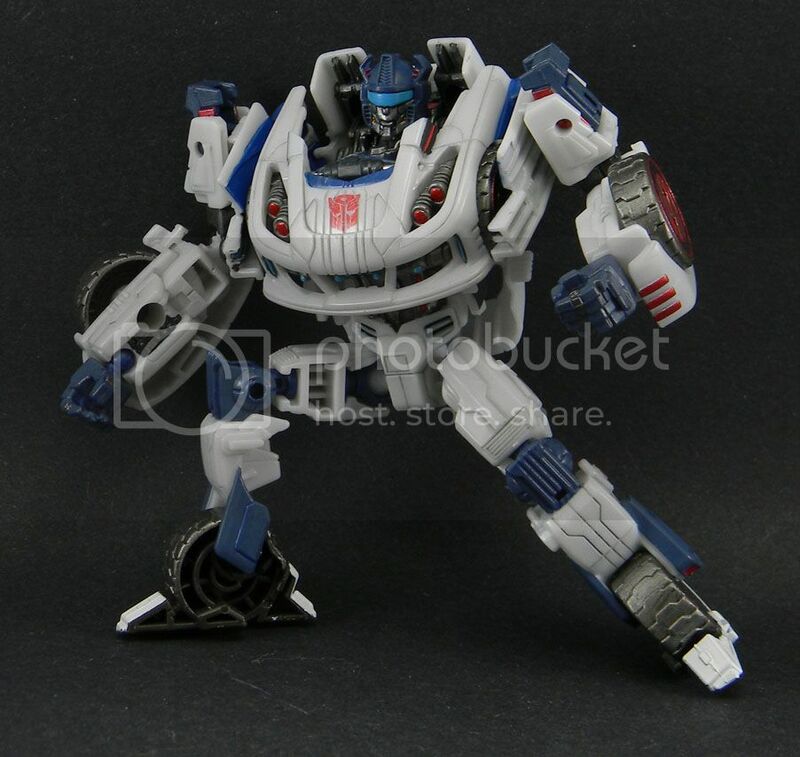 Hell, I'm getting that Asia Exclusive Wheelie simply because of the Jazz mold it uses. Even with all the Ratchets and Knock Outs I've made I think I've done more scustoms on the RtS Jazz mold than anything else. So here we are with a new Jazz mold from the new Generations line front loaded with characters from the new Transformers game Fall of Cybertron. I'll have my thoughts on that upcoming gem on VGConfab sooner than later. 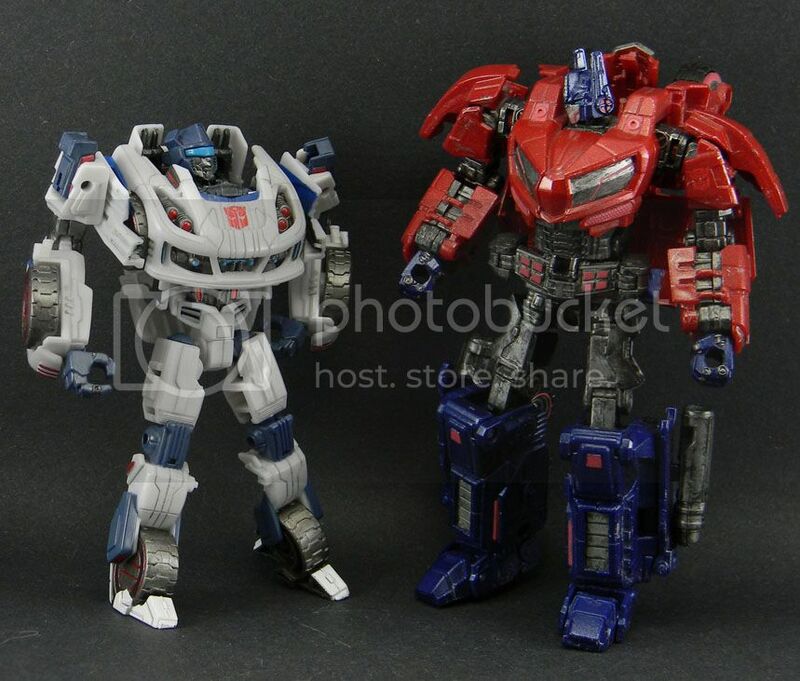 I'm pretty excited for this toy line even though the Optimus is disappointing due to his size. 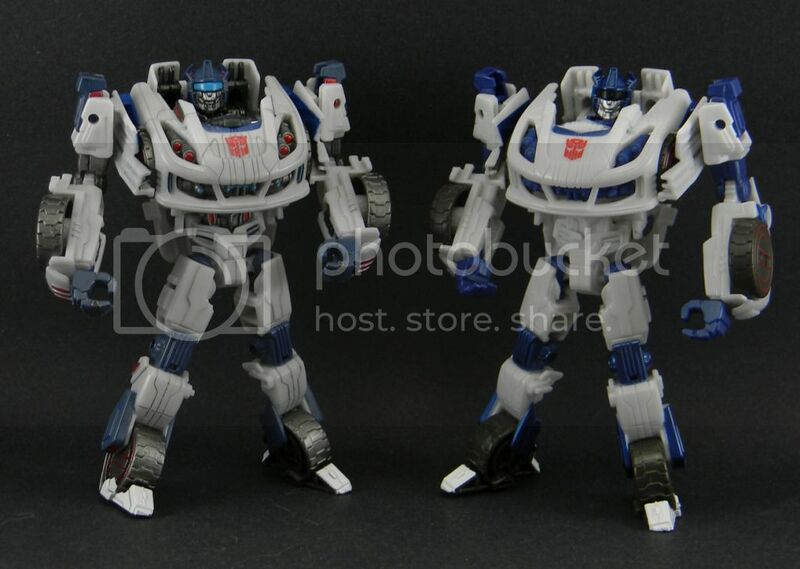 Before I go off on a tangent about other toys *coughIwantBruticusNowcough* lemme dig into My new Jazz. I poster a couple of pics already but I wanted to get more details done on him so I could share a bit more of this guy with you. So yeah, not the best Jazz but not the worst, by far. I'm honestly justhappy to add another to the Jazz shrine so your mileage may vary. I'll also keep him with the WfC Optimus instead of the new one for... reasons. Grrrr...where are you getting your FOC Guys? None of the stores near me have anything but Prime Bumblebees! GRRRRR! That being said, good golly, Jazz is awesome. I can't wait to grab him once he shows up in Wisconsin...*sigh*..whenver that is.